From the completion of the Reconquista to the defeat of the Spanish Armada, the Iberian Peninsula was the center of gravity for Europe. Spanish and Portuguese explorers and conquerors built rich overseas empires. English privateers preyed on the gold shipped through the Caribbean. And the Catholic Church ruled hand-in-hand with great monarchs like Isabel of Castile and the Holy Roman Emperor Charles V.
Golden Century, the newest Immersion Pack for Europa Universalis IV, takes you back to that age of adventure and ambition. To be released and become available on Steam on the 11th of December. 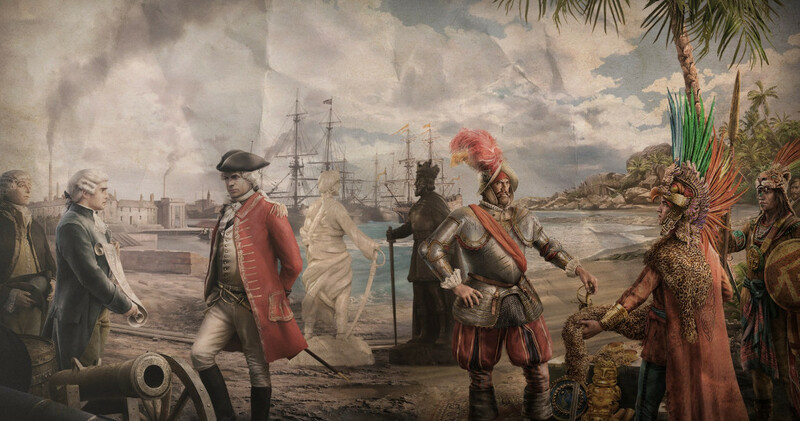 Europa Universalis IV's Golden Century immersion pack DLC is now out and available on Steam. Strategy Gamer's Alexander Williams reviews Europa Universalis IV's Golden Century immersion pack DLC. 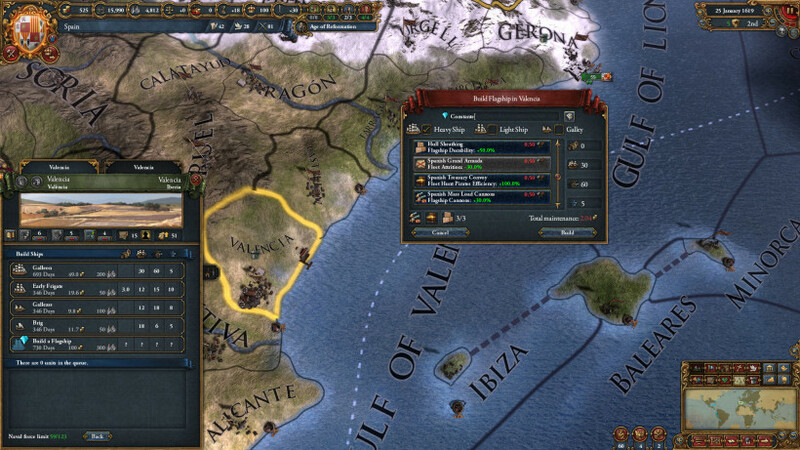 Europa Universalis IV's latest dev diary offers a look into what can be expected in 2019. 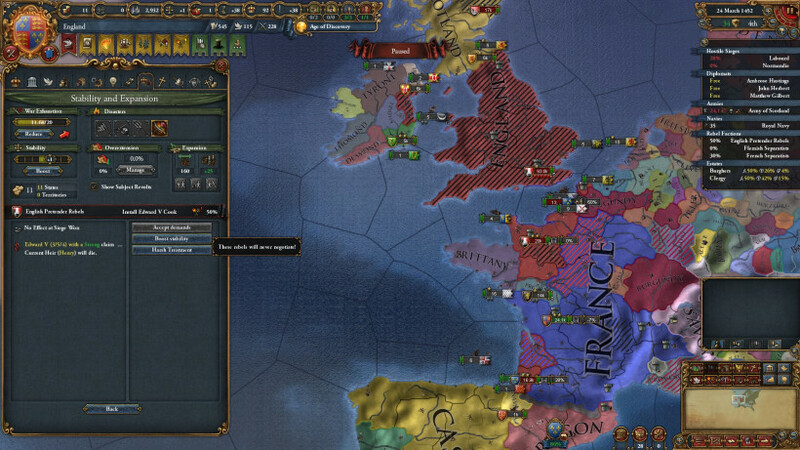 Over at Strategy Gamer a guide has been put together to help you prepare for war in Europa Universalis IV.